Must you be published before you can call yourself a writer? Of course not! Never mind Tiger . . . we writers are a funny lot. That isn’t my point here. My point is, if you write, you can call yourself a writer. My problem is I’m not writing. Oh sure, I write the occasional blog post or grocery list. But . . . I am not working on my novel or pulling the Strong vs. Weak Word posts together for the next best writing-style book since Strunk and White sliced white bread. I love blogging and reading your blogs. My writing is better because you all set the bar high in terms of getting ideas across. Plus, having an audience makes me not want to flub my lines. But blogging takes So Much Freaking Time. I preach to the choir here, I know. My novel, In Search of Beef Stroganoff, is 99.9% finished. The Strong vs. Weak Words book is all but written. All I need to do is pull them off my blog, spit polish those puppies, then et viola. C’est fini. What is stopping me from finishing my two books? You . . . you, selfish, selfish people. 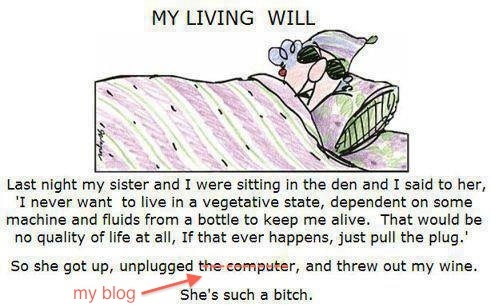 How dare you write interesting blogs, post fabulous photos, and tickle my funny bone. Harrumph. Stop that. I am taking a blogging break. Oh sure, I’ll lurk in the shadows and stalk you when I need a writing break, good laugh, or belly rub. I will post something when the spirit moves me or to give you an update on my progress. But I have to give you a break from me and give the writer in me some attention. Let me leave you with a parting gift. Want to speak with an Australian accent so you can impress your friends? It is easy. In your normal speaking voice say, “rise up lights.” It helps if you say it out loud. You just said “razor blades” so Keith Urban, Nicole Kidman, and Huge Jackman can finally understand you. On a side note, Keith and Huge don’t use a razor blade (or “rise up lights” for us Americans) often because Nicole is fond of their 5 o’clock shadow. Want to start your weekend out with a smile? Watch this video. Seriously. Watch this video. So freaking cute. Did you hear that Apple Computer has $137 Billion in cash on hand? That is not a typo. I said $137 Billion with a capital “B.” Holy shopping spree, Batman! Apple owes my family a thank you note, at the very least. And a partridge in an Apple tree . . . But what do they do instead? Pull a fast one and change the size of the charger-dealie on their newest products. If you don’t know about this, let me explain. I recently bought an iPhone 5 because my first generation iPhone was dying a slow and painful death. The humane thing to do was put it out of its misery. Of course the new phone came with a charger, so no big dealio . . . until my new phone’s battery ran out of juice while I was driving. I tried to plug the new phone into my old car charger. Darn you, Apple. It doesn’t fit! $30 later, I am the proud owner of a new car charger. Thank you, Apple. Our daughter’s MacBook Pro, worn out from FaceBooking and Pinteresting schoolwork, was on a death spiral. We bought her a new MacBook Pro over spring break. Same thing! The power cord is a different size from her old MacBook. This isn’t an issue. But it is an issue when you spent $80 six months ago on a new cord because the old one was shot from plug in, plug out, plug in, plug out. Don’t you have enough of my money? With an evil glint in your eye are you thinking, “Let’s change the power cord so we can get $3 Billion more from the Coyle family. Make it a cool even $140 Billion in our cash reserves and we’ll be happy. 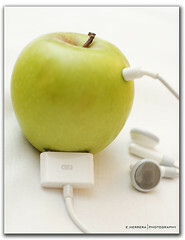 Muhahahaha.” I bet the sellers of ancillary Apple accessories are happy too. I read an article that said that the new power cords are better. I see no difference. Does this move by Apple bug anyone else? What do you think Apple should do with their huge cash reserve? P.S. 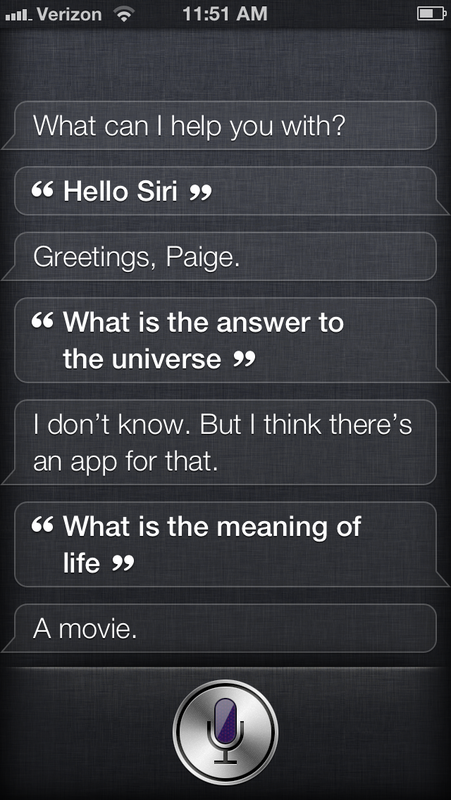 My daughter had this existential conversation recently with Siri, the magic iPhone lady. Wow. That is deep, Siri. Guess whose name is in print. 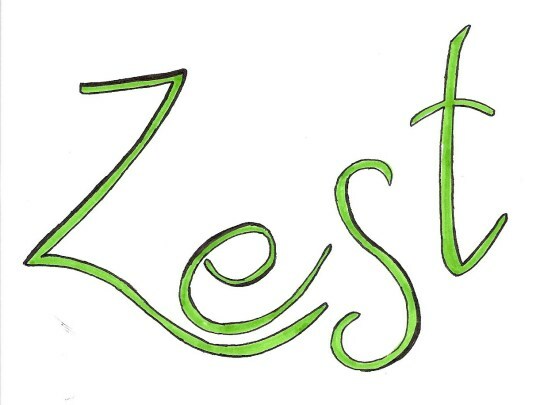 Our dear blogging friend Kate Alexander-Kirk and her colleague Amy Sibley started an on-line literary publication called Zest Literary Journal. I am in the debut issue. Woo hoo! I would be honored if you hopped on over here to read my piece in the publication. 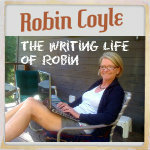 It is a short essay where I reflect on what to do now that my husband and I are empty nesters. Read the other articles too. I promise you . . . a visit is worthy your time. Also, check out www.zestlit.com for submission guidelines for future issues. Kate’s blog can be found at Before I Forget. Stop by her blog for a cup of tea. Thank you Kate and Amy for inviting me to submit to your publication. Good luck as you catapult into literary history! People. People. Quit pushing. I’ll sign autographs after my spa treatment. Careful. It is hot off the press. Don’t smudge the ink.